Pro-Fence and Decks Inc. Post Column Installer/builder/contractor Ottawa. 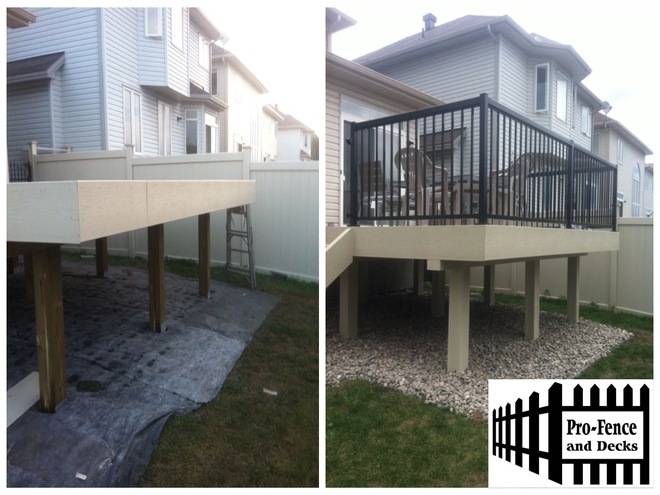 Pro-Fence and Decks Inc. is proud to provide you with PVC Gorilla Post Columns,Gorilla Post matrix and Gorilla Post Wrap systems in Ottawa. 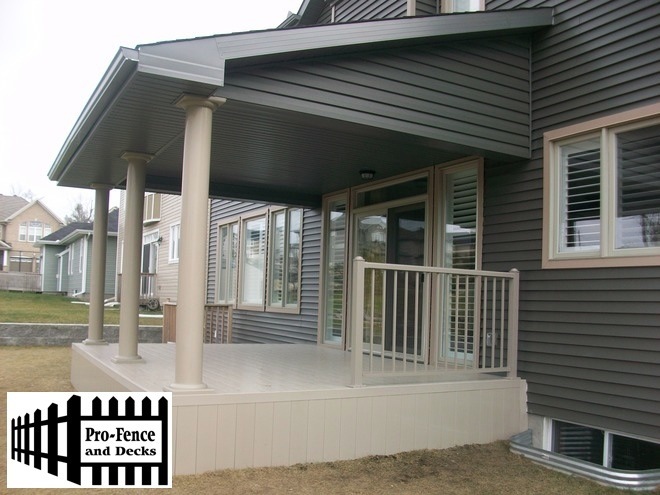 Matching your columns to your porch architectural style will improve your property’s overall curb appeal and make your porch more inviting. Gorilla Post Wrap Makes a Difference! Gorilla wrap can transform an ordinary post into an elegant presentation for any style of home. If you already have old posts that need to be refreshed, Gorilla Wrap is available in 4 and 8 piece designs to cover most posts from 4x4s to 12x12s. 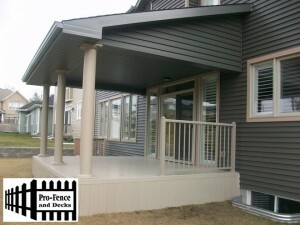 All of our PVC Vinyl columns complies with all the local building codes in the city of Ottawa, Ontario.